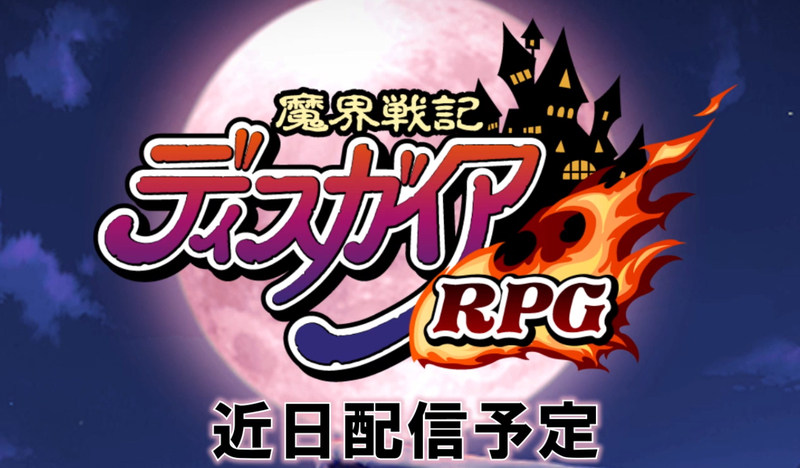 Disgaea is still set for Japan only as of now and it will be a free to play game with in app purchases. 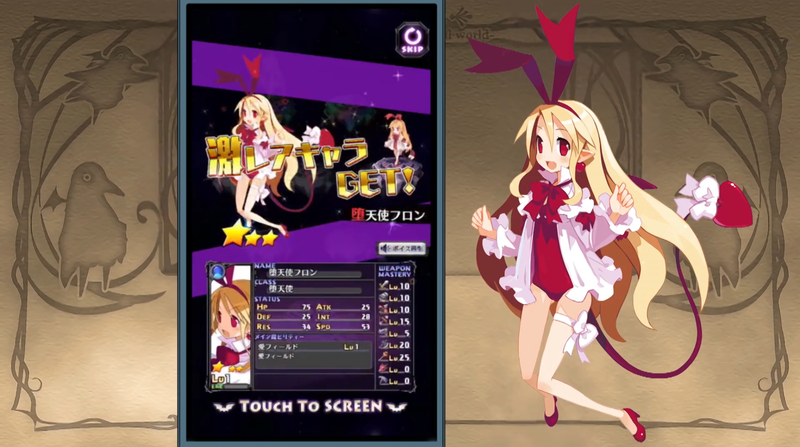 It looks nice in the trailer and while I would have preferred a full scale Disgaea for mobile and not a free to play game, the market conditions are not decided by me when it comes to what ports do well. There’s still no word on a localisation but I doubt we will get any information about that until the game releases in Japan. I’m excited to see more niche Japanese publishers and developers put their existing games on mobile but in this case a localisation is still up in the air. There’s already a full English translation with the Yomawari games and since this mobile port is being handled by NIS directly, I’m going to be positive about a localisation after the Switch version has been out for a while in Western territories. Disgaea on the other hand might end up being Japan only.